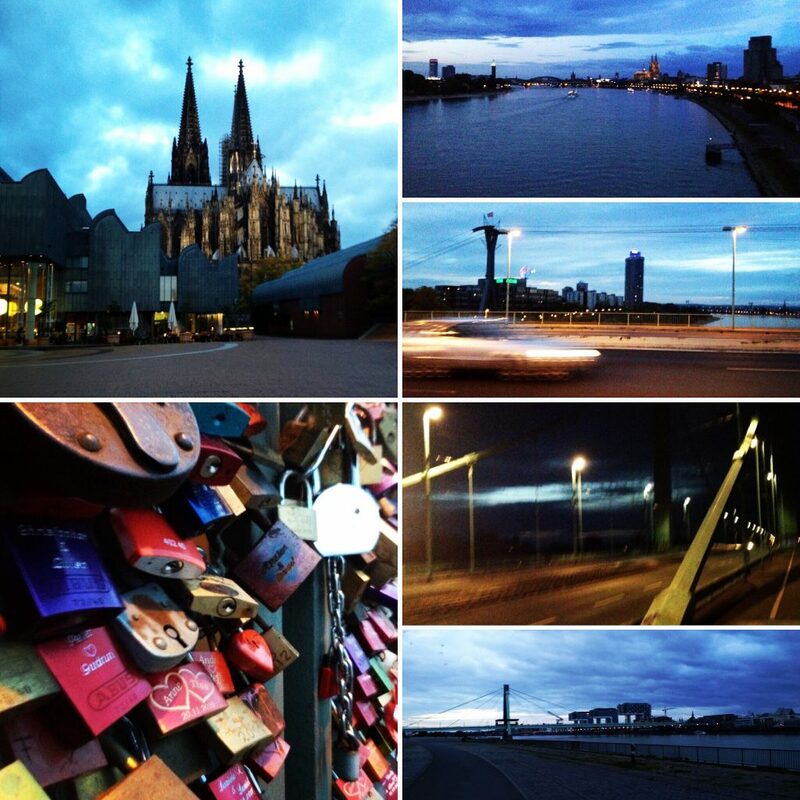 This was a private night run through my hometown of Cologne. 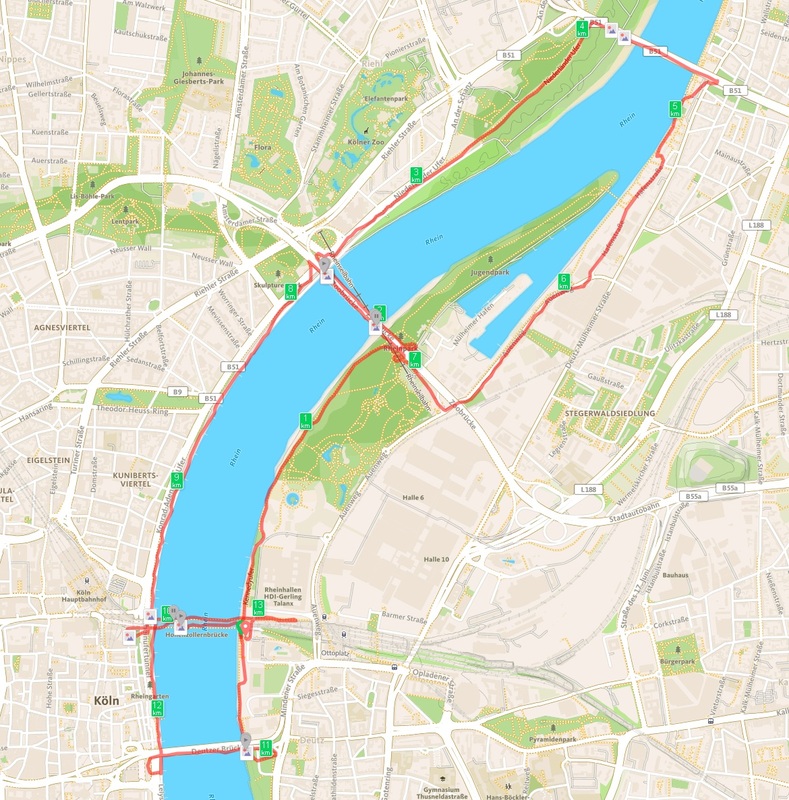 I always find it special to see the city wake up as I run through it still sleeping corners; in this very case it was mostly along the river Rhine, crossing 4 of the city’s 7 bridges and passing it’s world known Cathedral! The map links to my RunKeeper entry.